Jack, Jeb, Dave, and Amy with some of their friends from the 2019 Sun 'n Fun Fly-in. 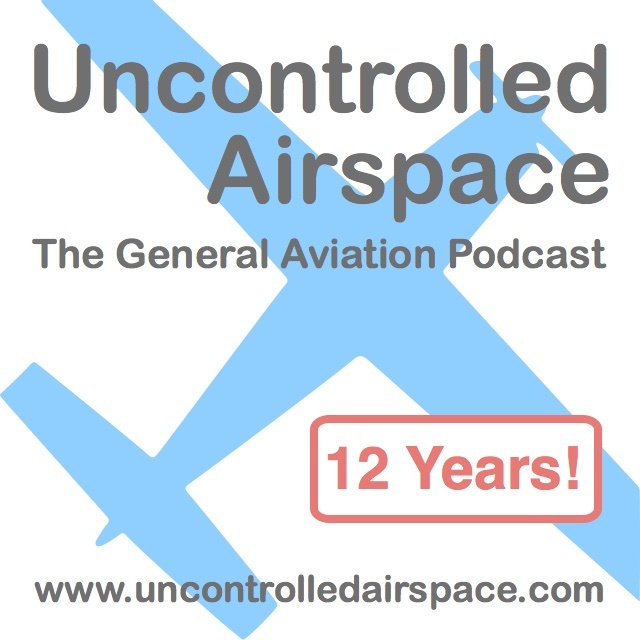 Alt Title: "Hole Saw" Uncontrolled Airspace Podcast. Recorded April 2, 2019. Sorry, no notes for that episode.